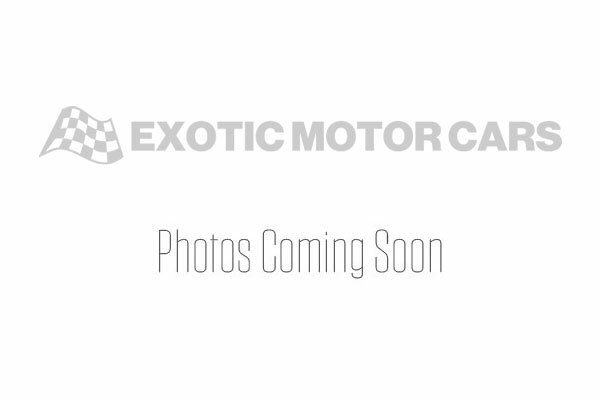 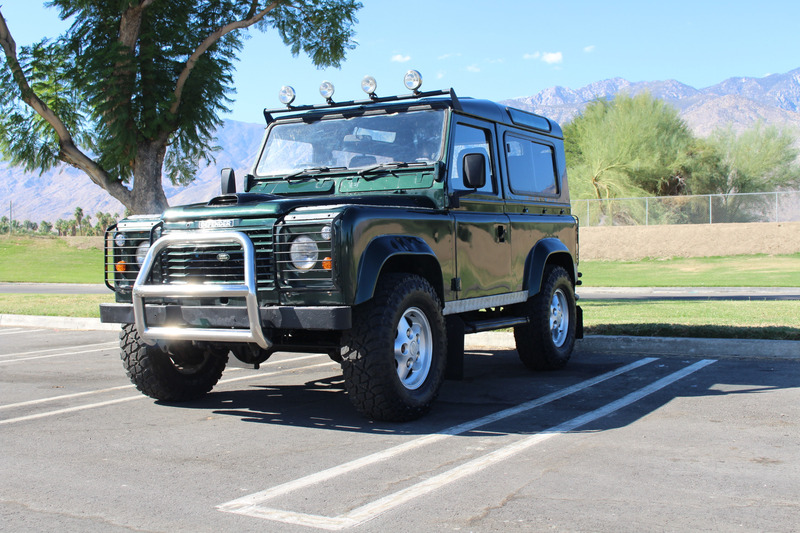 This is truly a remarkable vehicle fitted with desirable extras. 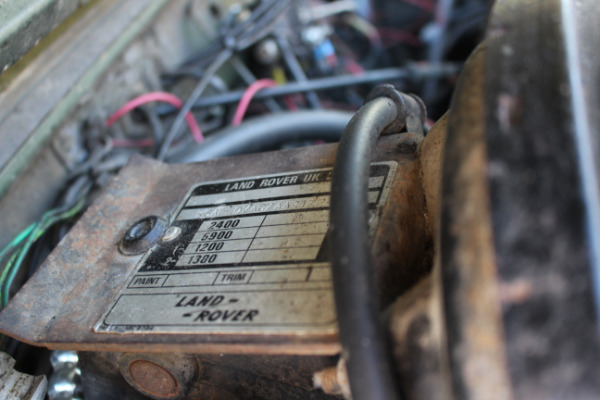 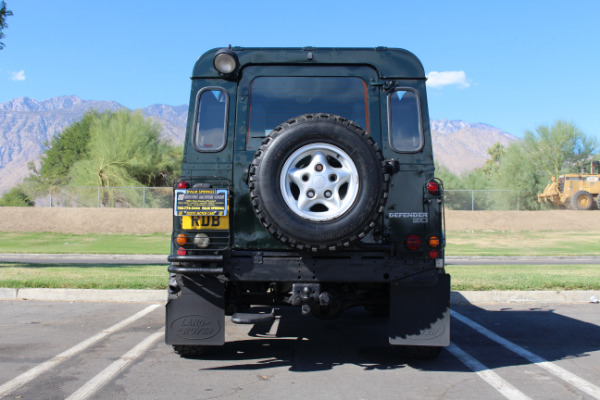 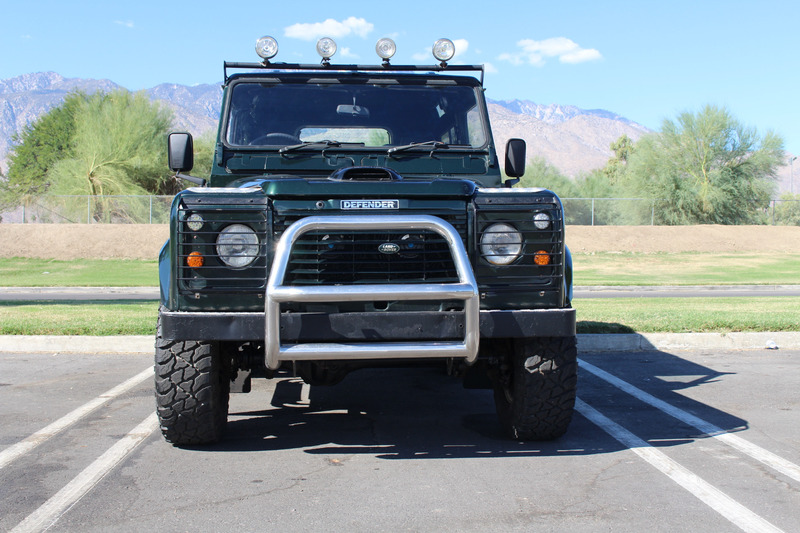 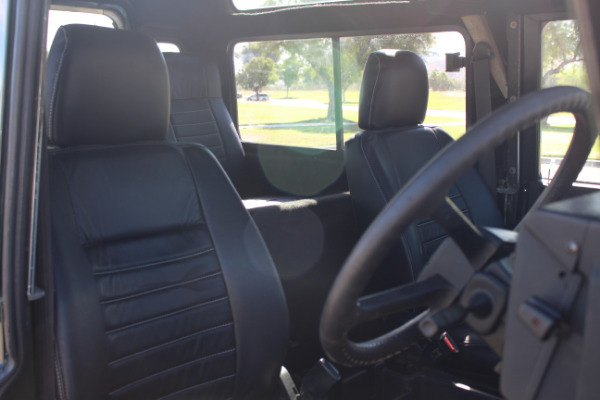 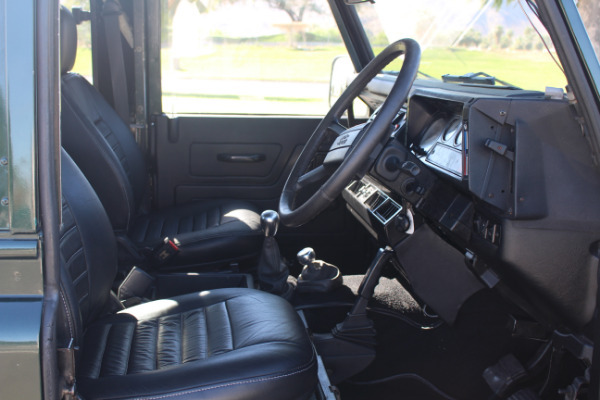 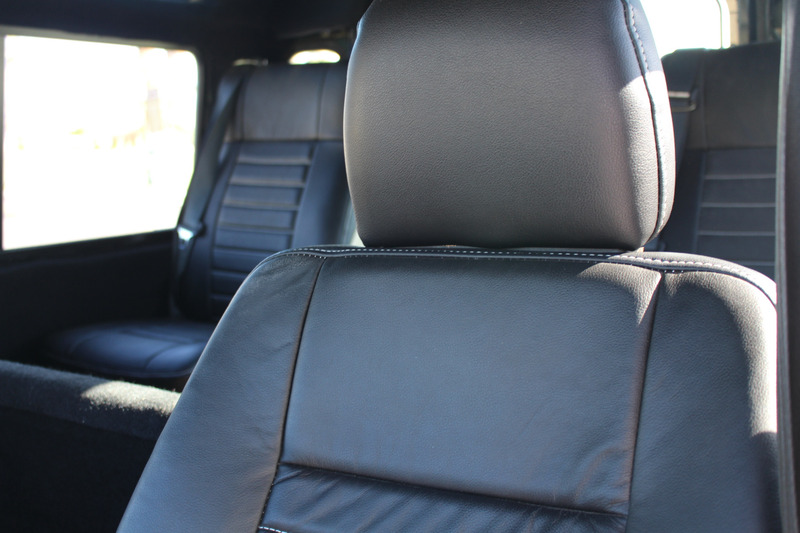 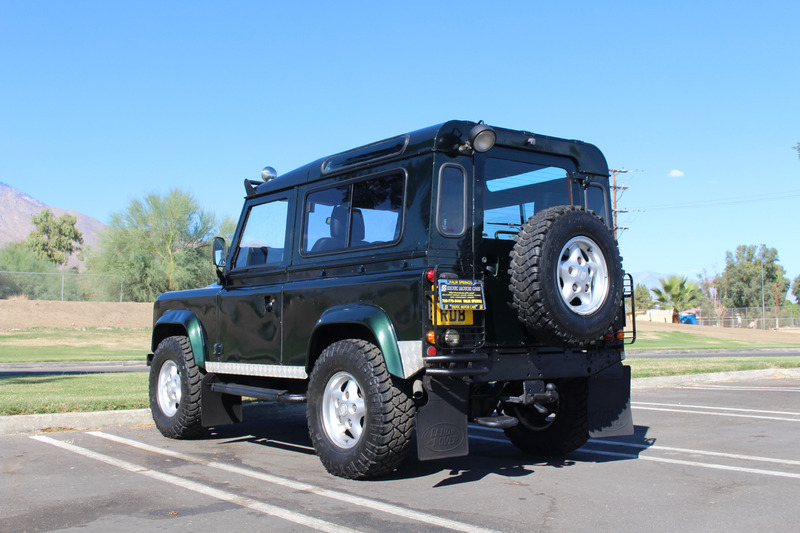 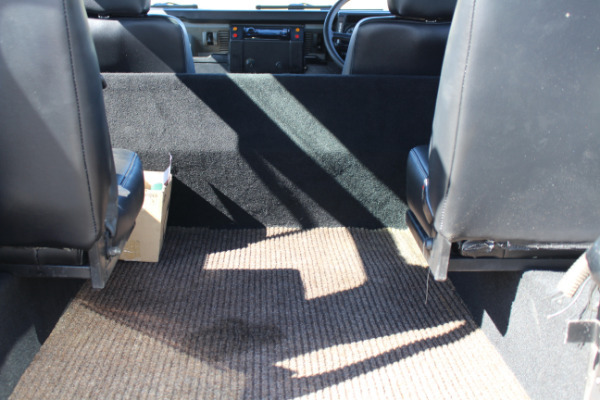 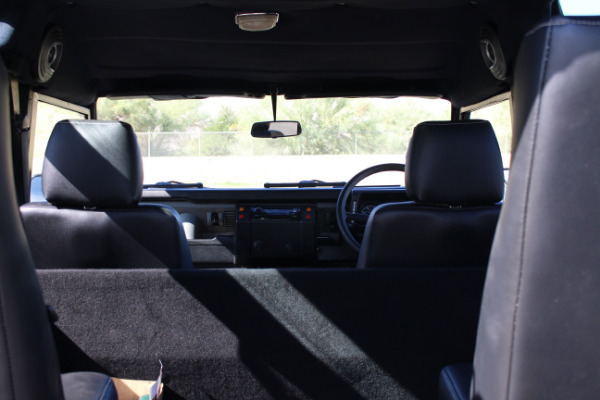 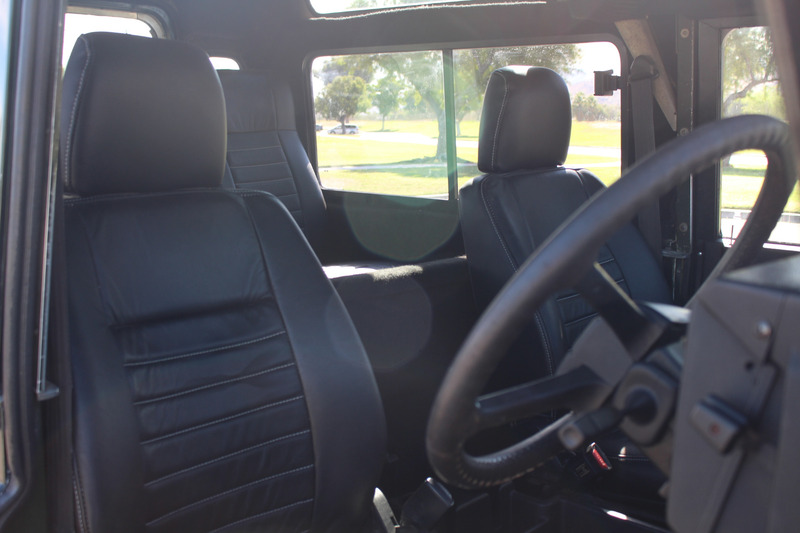 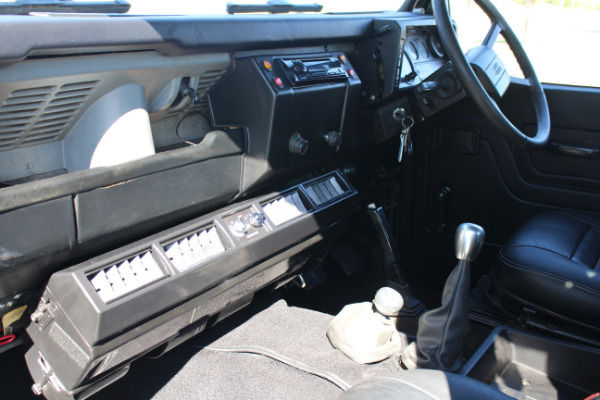 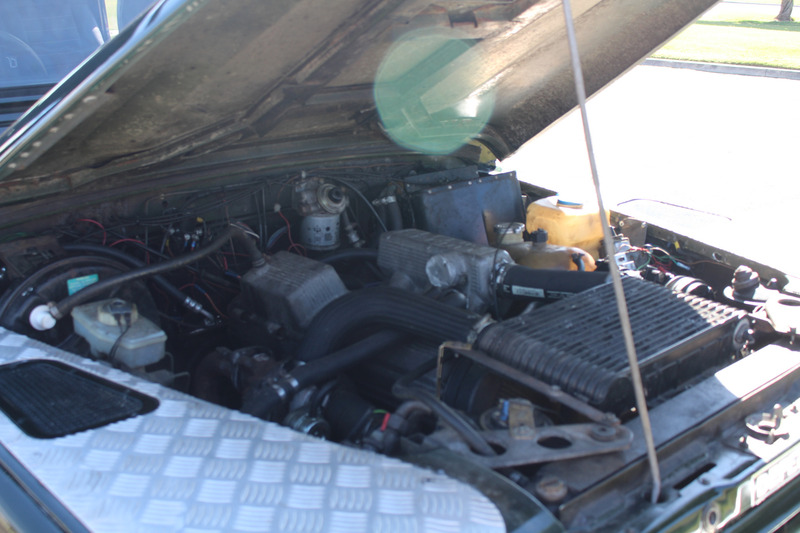 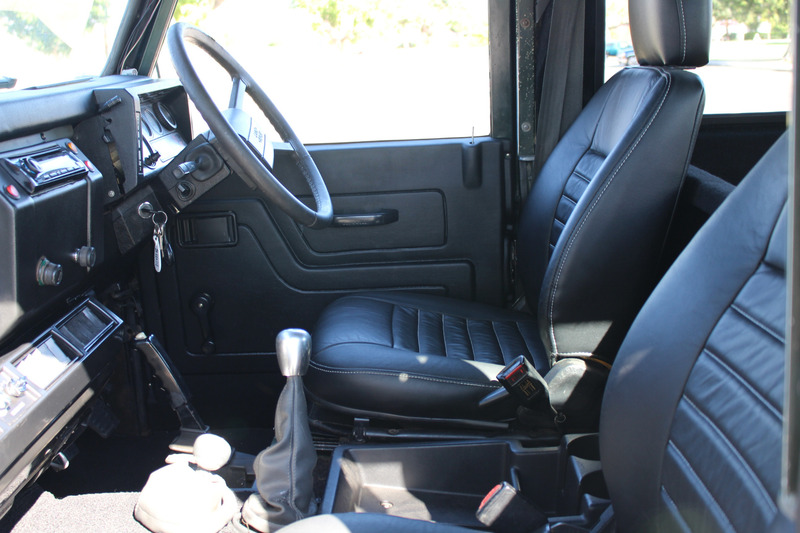 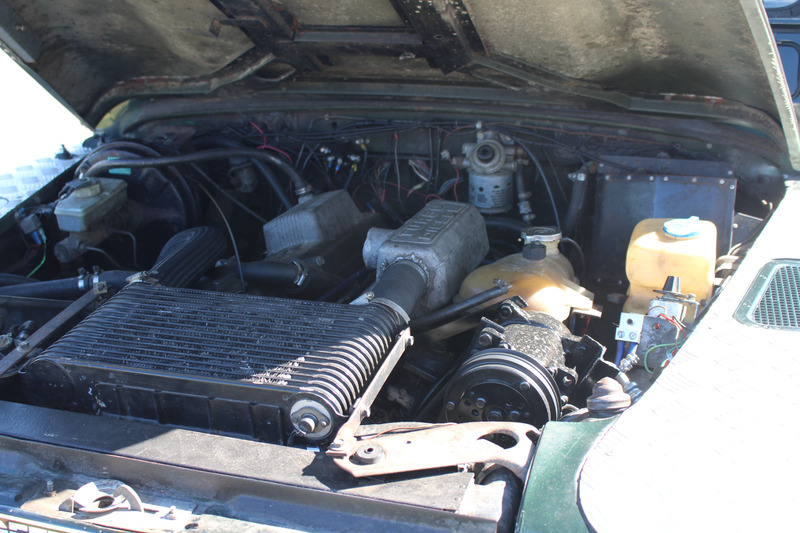 The air conditioning system is brand new and works exceptionally well keeping this classic 4 x 4 very cool and pleasant inside. 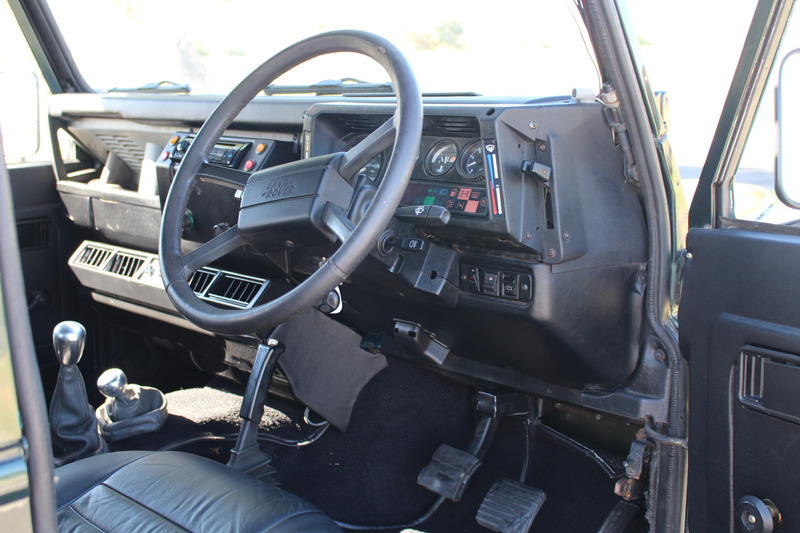 The frame is in very good condition along with the all important bulkhead. 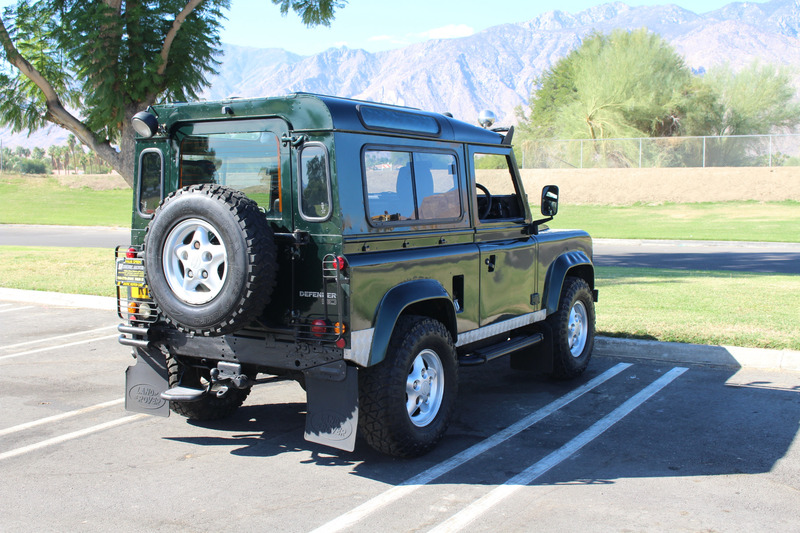 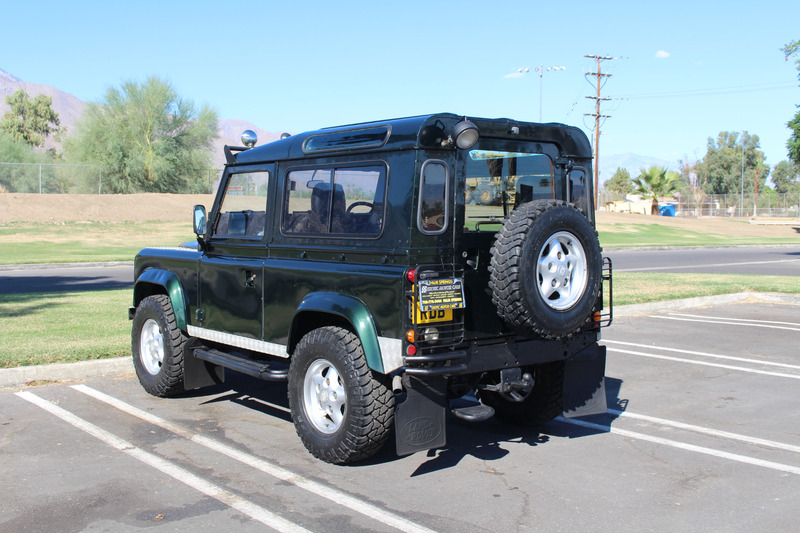 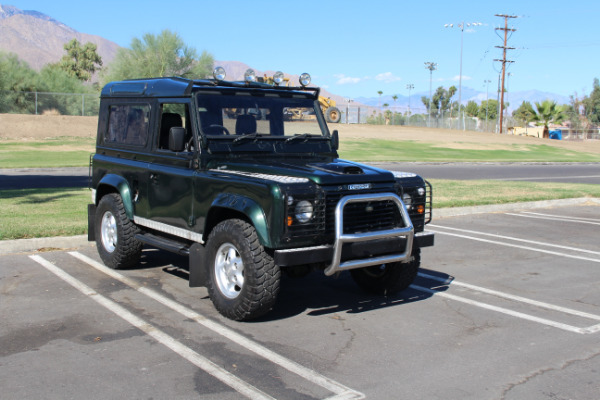 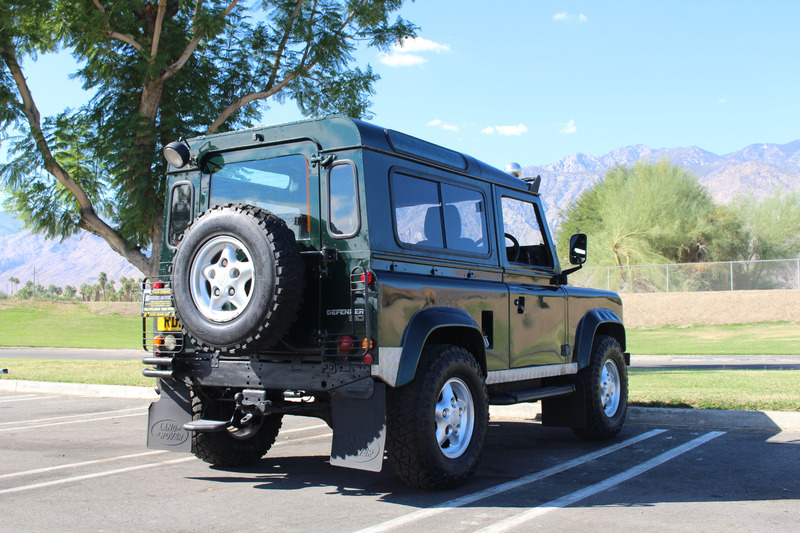 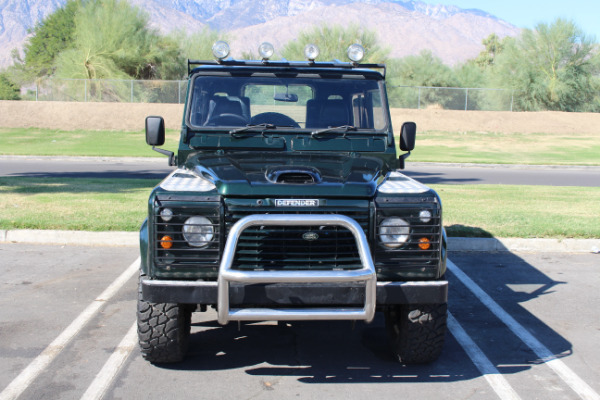 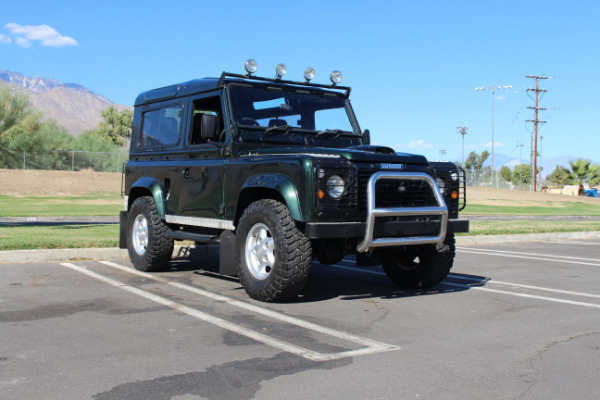 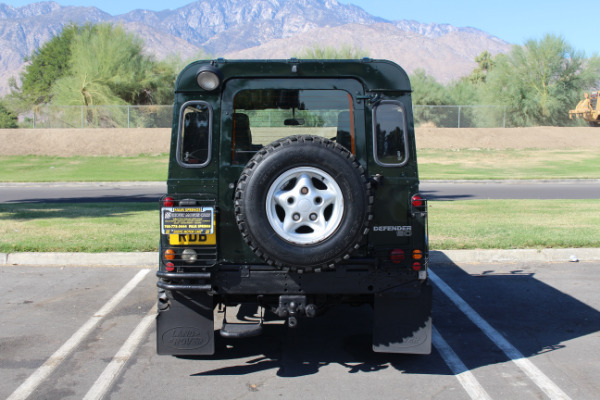 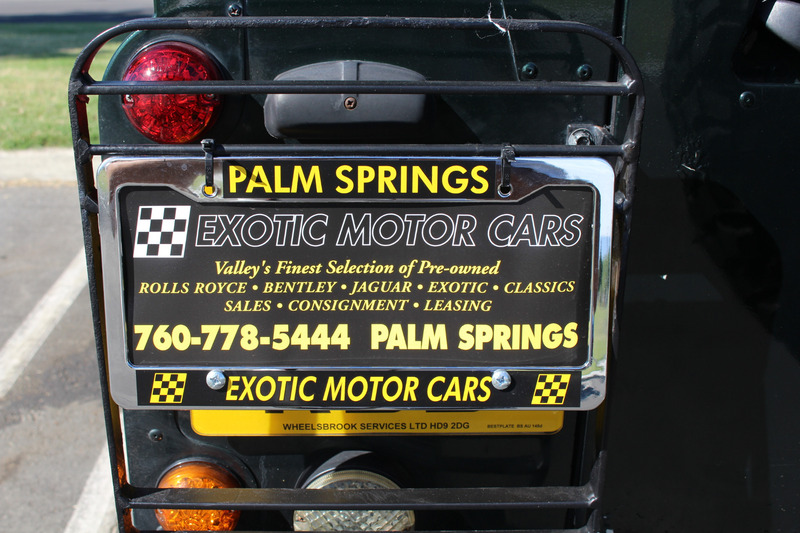 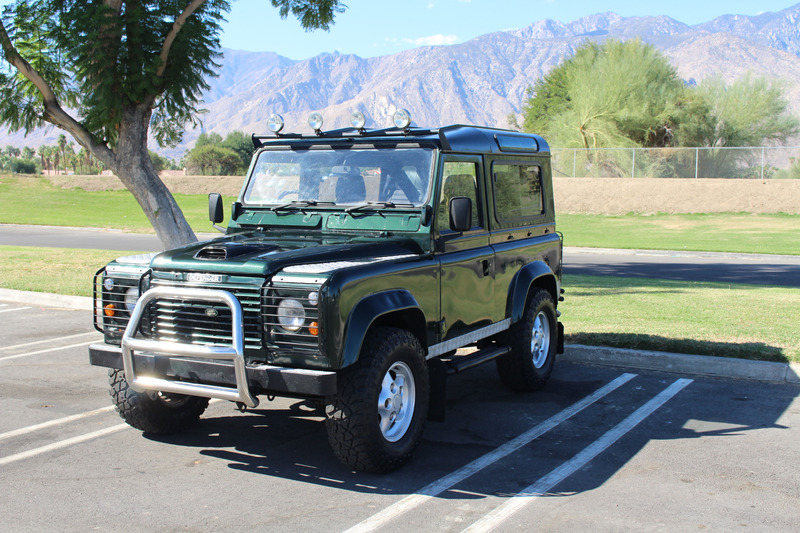 This vehicle has been converted with a BMW 2.5 liter turbo diesel engine and provides plenty of power and low down torque, but please remember, this is no hot rod, rather a civilized workhorse.Call our team today to arrange your viewing and test drive of this United States registered and legally imported example of this firm favorite British classic.